You want to show your support with an IOTA t-shirt, hoddie or basecap? Then check the stores listed on this page! There is even baby wear and clothes for children with the IOTA logo. 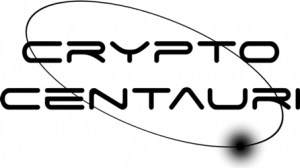 All of them accept IOTA payments and got a huge variety on clothes. 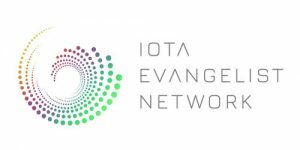 Some shops even offer a discount on IOTA clothing if you pay with IOTA or they donate to the carriota field which helps the node owners that strengthen our Network / Tangle. There are not only clothes that you can buy. 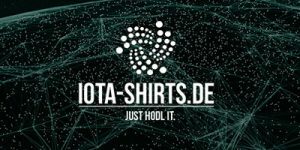 Check out the great IOTA merchandise that is availbale.